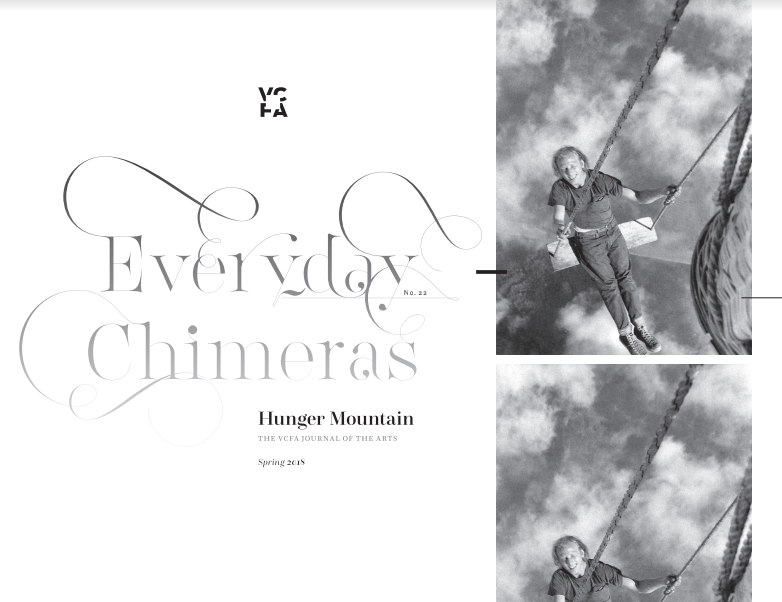 You can purchase Hunger Mountain’s Issue 22: Everyday Chimeras (Spring 2018) for $12 or as part of a 2-year subscription. Angie Macri is the author of Underwater Panther (Southeast Missouri State University), winner of the Cowles Poetry Book Prize, and Fear Nothing of the Future or the Past (Finishing Line). 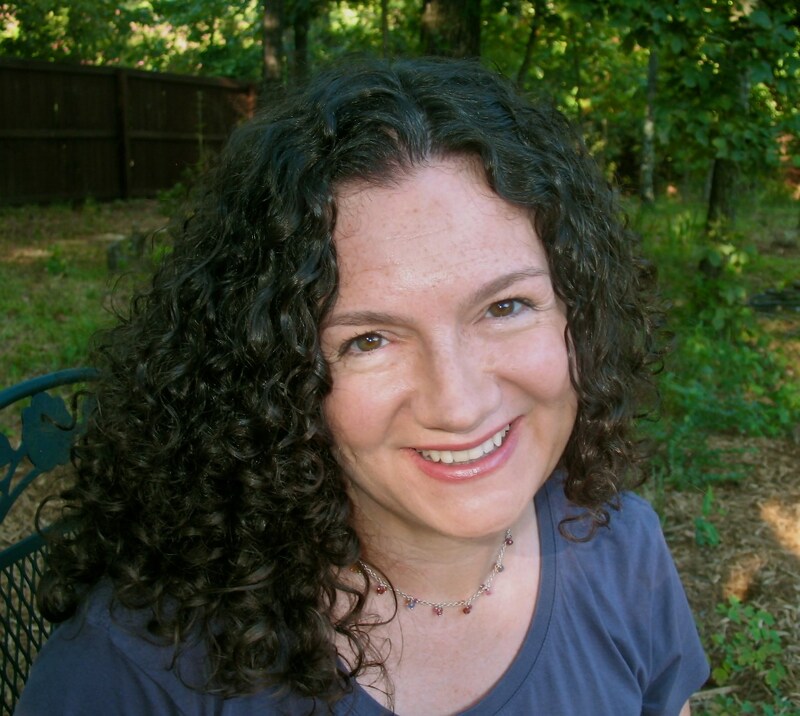 Her recent work appears in Poetry, Superstition Review, and Tar River Poetry. An Arkansas Arts Council fellow, she lives in Hot Springs. Carl Phillips is the author of 14 books of poetry, most recently Wild Is the Wind (Farrar, Straus & Giroux, 2018). 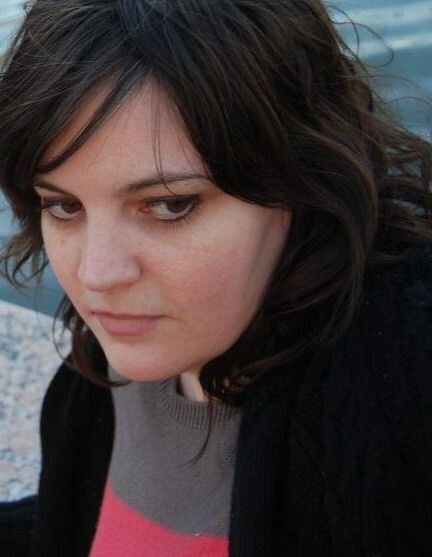 Eve Alexandra’s book, The Drowned Girl, was selected for the Wick Poetry Prize. 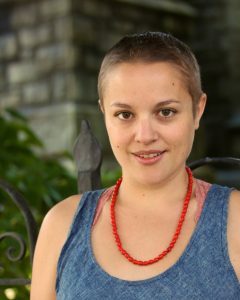 Her work has appeared in The American Poetry Review, The HarvardReview, Green Mountains Review, Narrative, and Barrow Street. She teaches creative writing and literature at the University of Vermont, where she directs the Integrated Fine Arts Program. Tyler Friend is an apricot/human hybrid grown in Tennessee. Their chapbook, Ampersonate, is available from Choose the Sword Press, and their poems have appeared in Tin House, Hobart, and the window of a bar called Charlie-O’s. 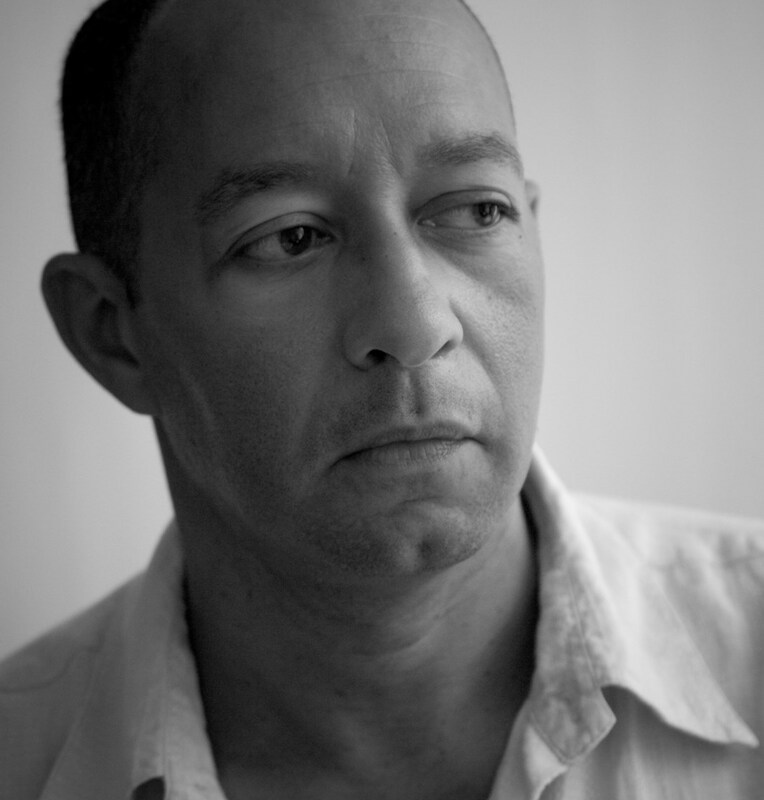 José Angel Araguz is a CantoMundo fellow and the author of seven chapbooks as well as the collections Everything We Think We Hear (Floricanto Press) and Small Fires (Future Cycle Press). His poems, prose, and reviews have appeared in Crab Creek Review, Prairie Schooner, The Windward Review, and The Bind. He runs the poetry blog The Friday Influence and teaches English and creative writing at Linfield College. 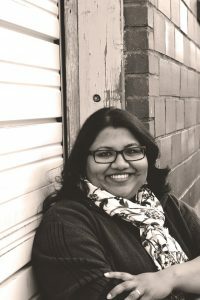 Aimee Nezhukumatathil is the poetry editor of Orion magazine and the author of four books of poetry, most recently, Oceanic (Copper Canyon, 2018). With Ross Gay, she co-authored Lace & Pyrite, a chapbook of nature poems. Awards for her writing include an NEA Fellowship in poetry and the Pushcart Prize. World of Wonder, her collection of lyric nature essays, is forthcoming from Milkweed. She is a professor of English and creative writing in the MFA program of the University of Mississippi. Elizabeth Barnett lives in Kansas City. Her recent work has appeared in Gulf Coast, Ninth Letter, and Poetry Northwest. 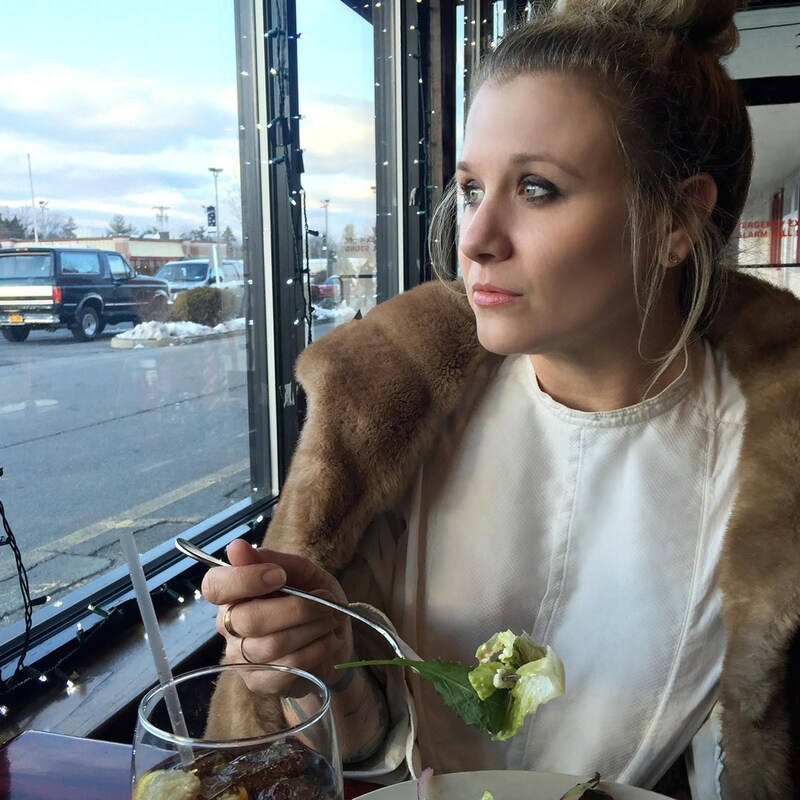 Stephanie Rogers grew up in Middletown, Ohio and now lives in New York City. She was educated at The Ohio State University, the University of Cincinnati, and the University of North Carolina at Greensboro. Her poetry has appeared or is forthcoming in journals such as Ploughshares, Cincinnati Review, Southern Review, Pleiades, Ninth Letter, Copper Nickel, and New Ohio Review, as well as the Best New Poets anthology. Saturnalia Books published her first collection of poems, Plucking the Stinger, in 2016. Ama Codjoe was raised in Youngstown, Ohio with roots in Memphis and Accra. She has been awarded support from Saltonstall Foundation, Cave Canem Foundation, Callaloo Creative Writing Workshop, and MacDowell Colony. 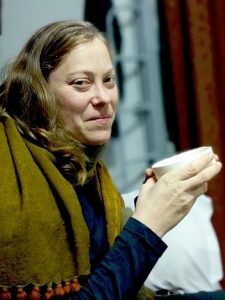 Her recent poems have appeared or are forthcoming in Narrative, Four Way Review, Georgia Review, Adroit Journal, and elsewhere. She is a two-time Pushcart nominee. In 2017, Ama was awarded a Rona Jaffe Writer’s Award. R. Cassandra Bruner was born and raised in Indiana. Currently, she is an MFA poetry candidate at Eastern Washington University, where she works as the managing editor of Willow Springs Books and the web editor for the literary magazine, Willow Springs. Winner of the 2017 Montana Book Festival Emerging Writers’ Contest, her work has previously appeared in, or is forthcoming from, Pleiades and Vinyl. Brian Clifton co-edits Bear Review. He is a Ph.D. candidate at the University of North Texas. His work can be found in: Pleiades, Guernica, Cincinnati Review, Salt Hill, Prairie Schooner, The Journal, Beloit Poetry Journal, and other magazines. He is an avid record collector and curator of curiosities. 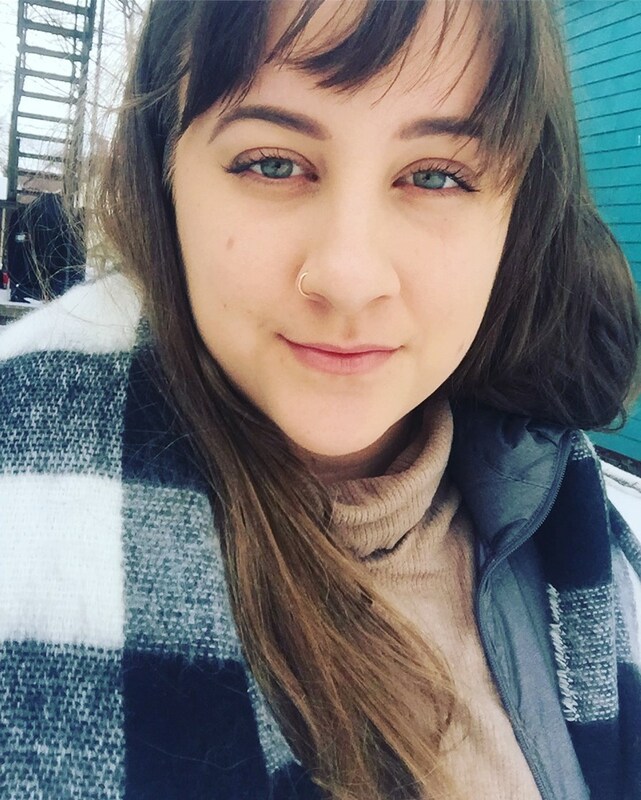 Sara Ryan is a third-year poetry MFA candidate at Northern Michigan University and an associate poetry editor for Passages North. 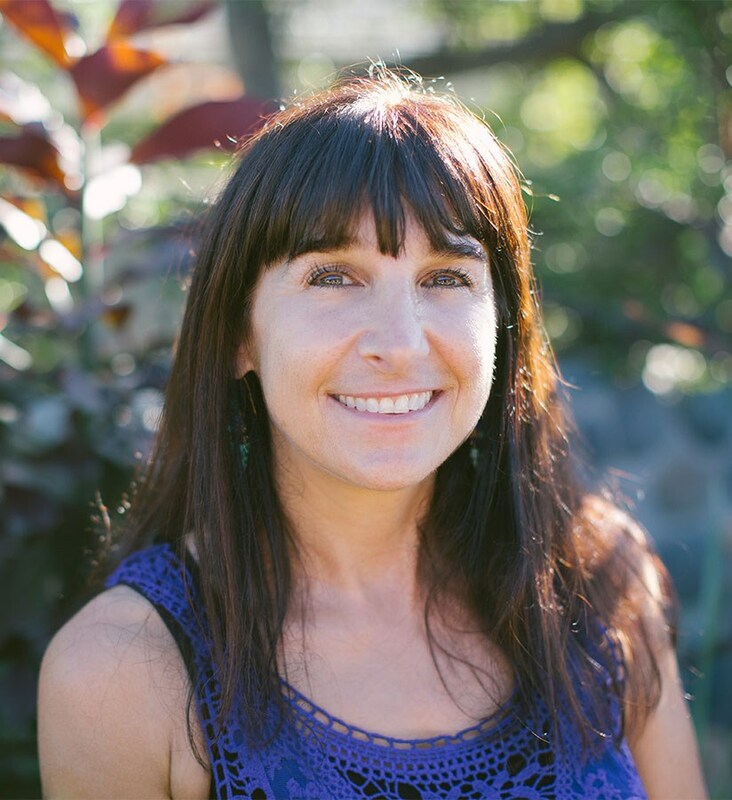 Her work has been published in or is forthcoming from Tinderbox, Slice Magazine, New South, Third Coast, Fairy Tale Review, The Blueshift Journal, Yemassee, Third Point Press, Prairie Schooner, and others. She lives in the icy Upper Peninsula with her two cats. Andrea Rogers is a musician and postdoctoral fellow at Georgia Tech, where she teaches writing. She is the recipient of the 2015 Agnes Scott Writers’ Festival Poetry Prize, judged by Tracy K.Smith, and two Academy of American Poets awards. Her poems appear or are forthcoming in The Adirondack Review, District Lit, and anthologies by Black Lawrence Press, Negative Capability, and Red Paint Hill. She and her band, Night Driving in Small Towns, have been featured by Rolling Stone and NPR. 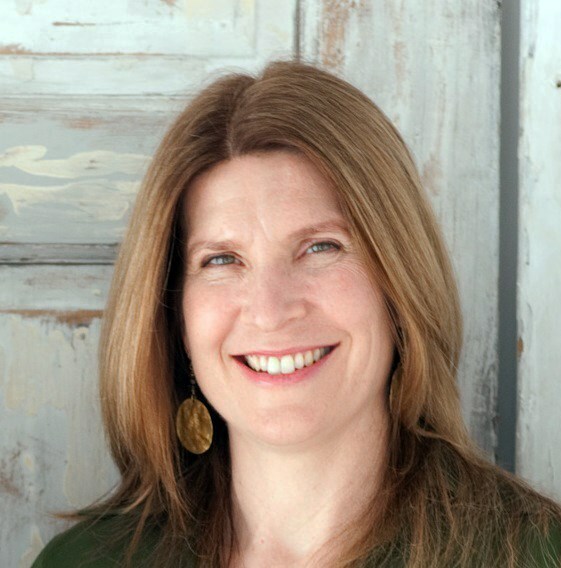 Miriam Bird Greenberg is the author of In the Volcano’s Mouth, which won the 2015 Agnes Lynch Starrett Prize, and All night in the new country. 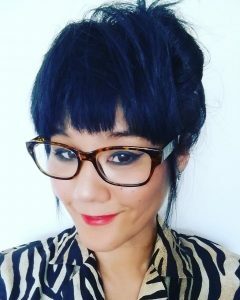 Recipient of fellowships from the NEA and the Poetry Foundation, she’s written about the nomads, hitchhikers, and hobos living on America’s margins, and is currently at work on a fieldwork-derived manuscript about economic migrants and asylum seekers of Hong Kong’s Chungking Mansions. A former Wallace Stegner Fellow, she’s the 2017 writer-in-residence at the National University of Singapore’s University Scholars Programme. Sarah Elizabeth Schantz lives on the outskirts of Boulder, Colorado in an old farmhouse where she is surrounded by open sky and century-old cottonwoods. Her first novel, Fig, debuted from Simon & Schuster in 2015. 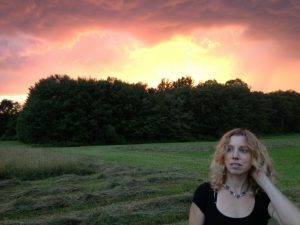 While she is currently working on her second novel, Roadside Altars, at the encouragement of a beloved student, she is trying to write more poetry these days, including “Swan Soup.” Schantz teaches the craft at Front Range Community College and via her own private workshop series, (W)rites of Passage. 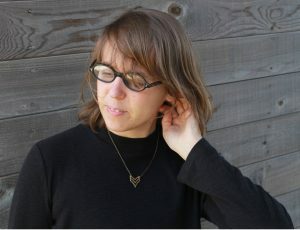 She is also editor-in-chief at the new literary app, Zathom.com. 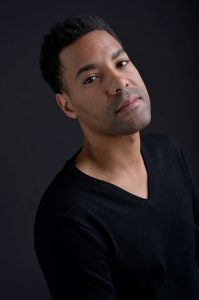 L. Lamar Wilson is the author of Sacrilegion (Carolina Wren Press, 2013) and Prime (Sibling Rivalry Press, 2014), with Phillip B.Williams, Rickey Laurentiis, Saeed Jones, and Darrel Alejandro Holnes, edited by Jericho Brown. 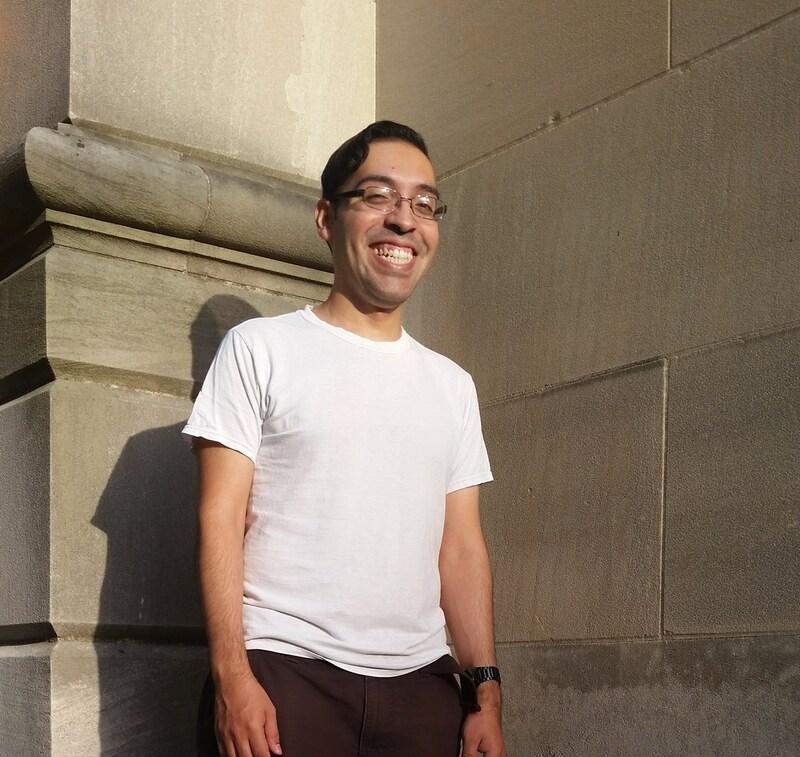 Wilson, an Affrilachian Poet and Cave Canem and Callaloo graduate fellow, earned an MFA from Virginia Tech and is completing a doctorate in African American and multiethnic American poetics at the University of North Carolina at Chapel Hill. He teaches on the creative writing faculty at The University of Alabama. 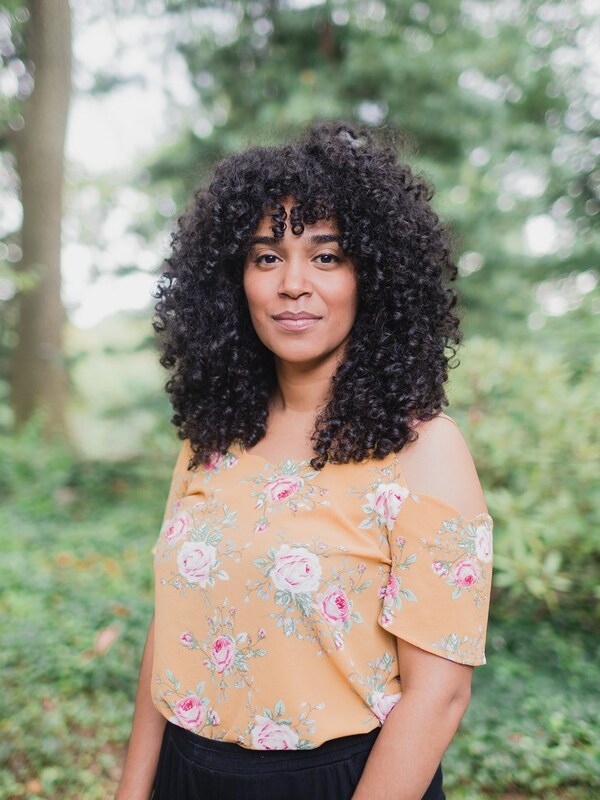 Destiny O. Birdsong is a poet, essayist, and editor whose work has either appeared or is forthcoming in African American Review, The Cambridge Companion to Transnational American Literature, Muzzle, Indiana Review, The Rumpus, and elsewhere. 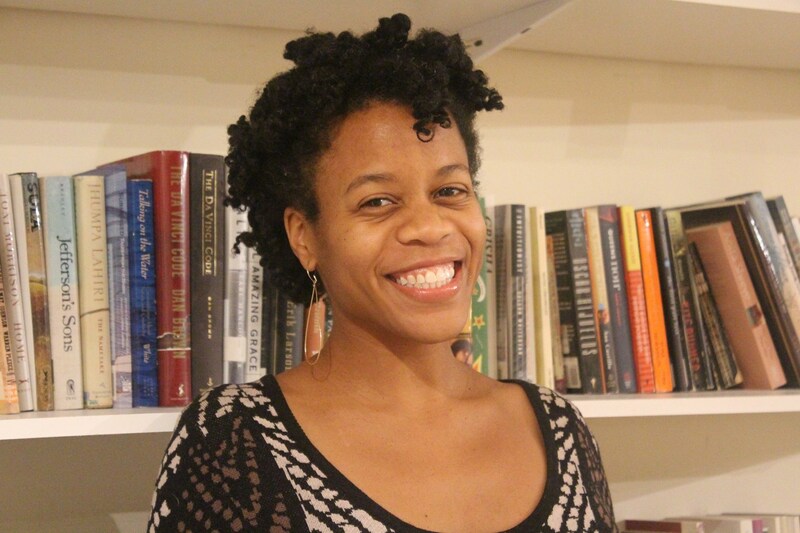 Destiny has received fellowships from Cave Canem, Callaloo, and Jack Jones Literary Arts, and residencies from Pink Door, The Ragdale Foundation, and The MacDowell Colony. She is also a poetry reader for The Adroit Journal. Read more of her work at www.destinybirdsong.com. Zachary Schomburg is the author of a novel, Mammother (Featherproof Books, 2017), and four books of poems published by Black Ocean. 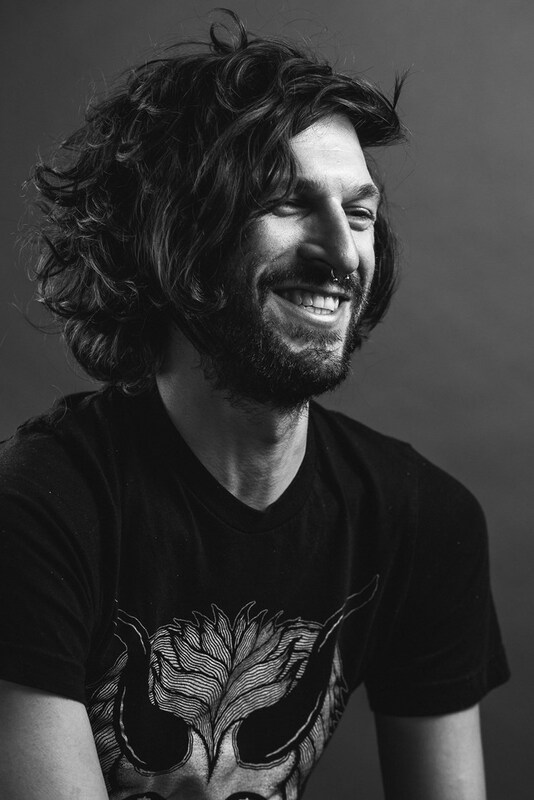 He is also an illustrator, a teacher, and a co-editor of a small press called Octopus Books. He lives in Portland, OR. 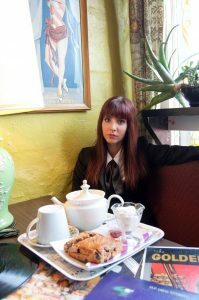 Anna Dunn is a food and crime fiction writer. She harbors a deep love for Bruce Springsteen, rescue dogs, and Murder She Wrote. Early on, her mother threw the television out when Anna let it slip that she aspired to be Magnum P.I. when she grew up. 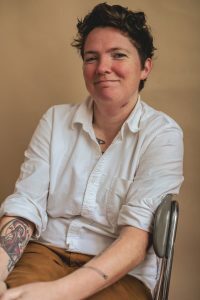 She served for a decade as editor of Diner Journal, an independent food and literature magazine, and co-authored Dinner at the Long Table and Saltie: A Cookbook. For at least twenty minutes every day, she is hard at work on her first crime fiction novel and/or concentrating on her breathing. Elizabeth Acevedo is the youngest child and only daughter of Dominican immigrants. 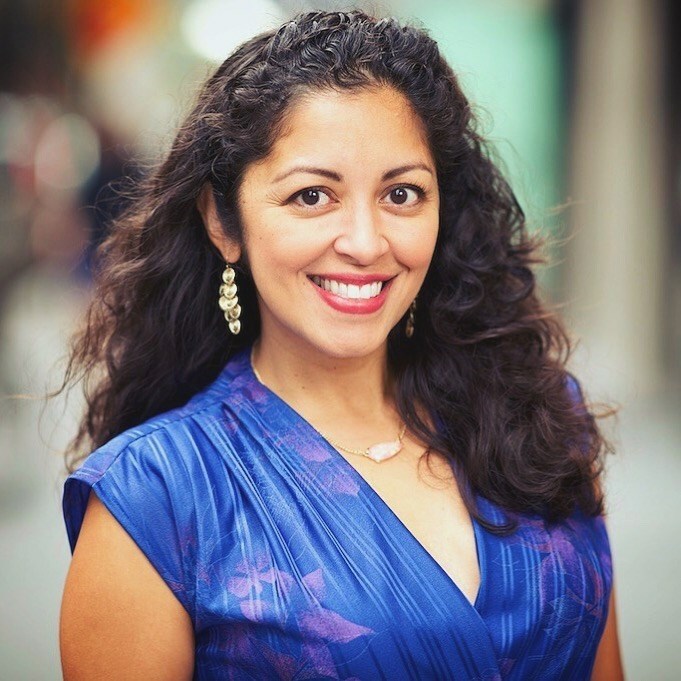 She holds a BA in Performing Arts from the George Washington University and an MFA in Creative Writing from the University of Maryland. She is a National Poetry Slam Champion, Cave Canem Fellow and CantoMundo Fellow. The Poet X (HarperCollins, 2018) is her debut novel. Angie Vorhies is a poet, documentarian, and co-founder of San Diego Roots, a non-profit dedicated to educating, empowering, and cultivating sustainable local food communities. 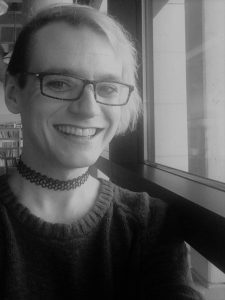 Her work has appeared in Poetry International, Orion Magazine, About Place Journal, and The Conversations Across Borders Project. She is currently a student at the Center for Documentary Studies at Duke University. 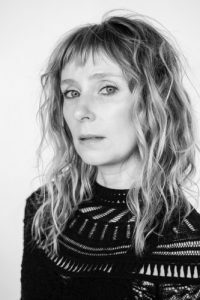 Beth Bachmann is a 2016 Guggenheim Fellow in Poetry and the author of two books from the Pitt Poetry Series: Temper (Winner of the AWP Donald Hall Prize and the Kate Tufts Discovery Award) and Do Not Rise (Winner of the Poetry Society of America’s Alice Fay di Castagnola Award). Each fall, she serves as Writer-in-Residence in the MFA program at Vanderbilt University. Sayantani Dasgupta is the author of Fire Girl: Essays on India, America, & the In-Between (Two Sylvias Press, WA), and the chapbook The House of Nails: Memories of a New Delhi Childhood (Red Bird Books, MN). 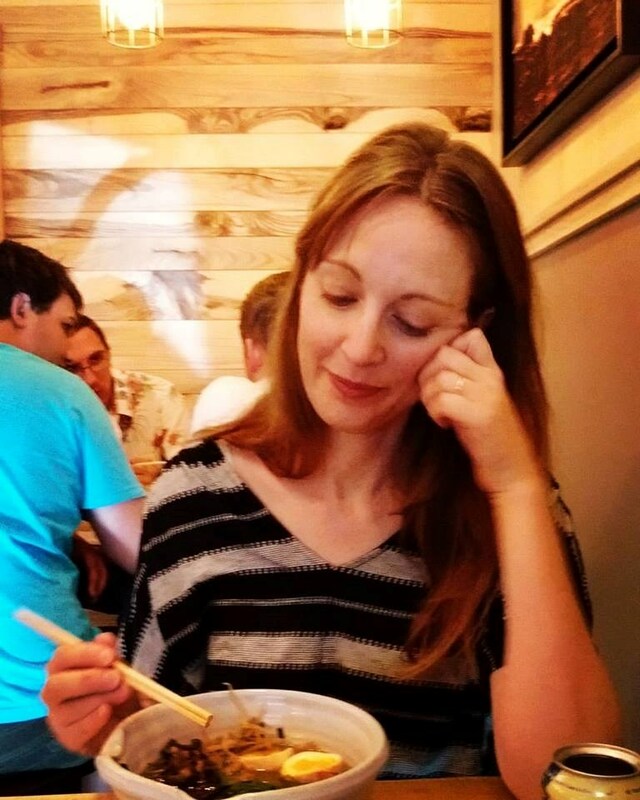 She edits nonfiction for Crab Creek Review and teaches at the University of Idaho. Her essays and stories have appeared in The Rumpus, Phoebe, and Gulf Stream, among other magazines and literary journals. Honors include a Pushcart Prize Special Mention and a Centrum Fellowship. To learn more, visit www.sdasgupta.com. Hallie Goodman’s writing has appeared in many publications including Glamour Magazine, Condé Nast Traveler, and Redbook Magazine. She has received fellowships from MacDowell, NYFA MARK and Instar Lodge, and holds a GED and MFA. Hallie lives in Hudson, New York, where she co-founded Volume Reading and Music Series. She is at work on a memoir. Sasha LaPointe is a member of the Upper Skagit Indian Tribe. Her work focuses on trauma and resilience, sexual violence, and indigenous feminism. 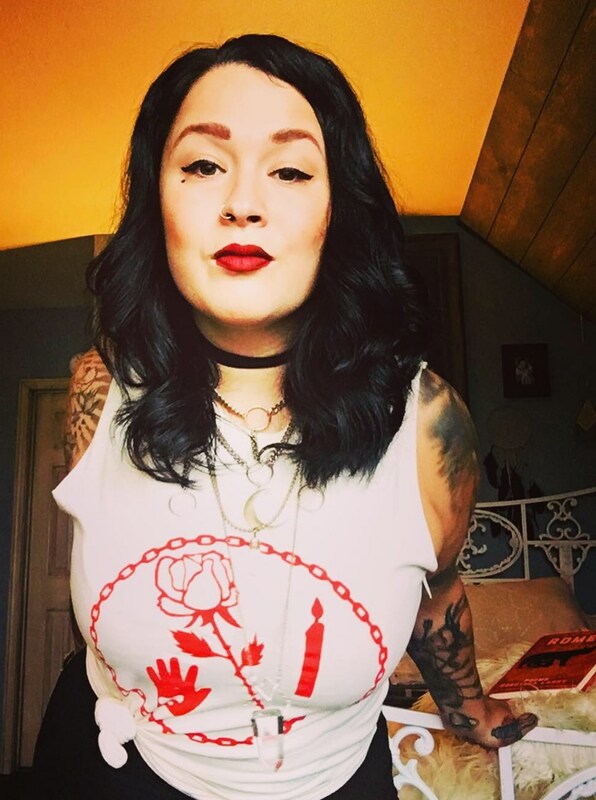 She’s inspired by the work her grandmother did for the Coast Salish language revitalization, loud basement punk shows, and what it means to grow up mixed heritage. Her work has appeared in The Rumpus, Indian Country Today, Luna Luna Magazine, The Yellow Medicine Review, The Portland Review, AS/Us Journal, and THE Magazine. She received her MFA from The Institute of American Indian Arts with a focus on creative nonfiction and poetry. Syreeta McFadden is a writer and professor of English at the Borough Manhattan Community College, City College of New York. 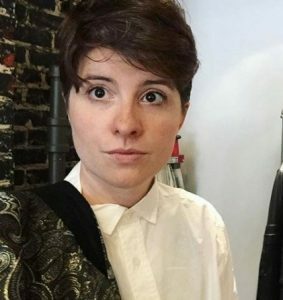 Her work has been featured in the New York Times Magazine, The Nation, BuzzFeed News, NPR, Brooklyn Magazine, Storyscape Journal, and The Guardian. She is currently working on a collection of essays. Lydia Conklin has received two Pushcart Prizes, scholarships from Bread Loaf, and fellowships from Princeton, Emory, MacDowell, Yaddo, Djerassi, Hedgebrook, Jentel, Lighthouse Works, Millay, VCCA, Sitka, and Harvard University, among others. Her fiction is in a forthcoming compilation of the best of the last twenty-five years of the Pushcart Prize and has appeared in Tin House, The Southern Review, The Gettysburg Review, Narrative Magazine, and elsewhere. She has drawn graphic fiction for Lenny Letter, Drunken Boat, The Florida Review, and the Steppenwolf Theater in Chicago. 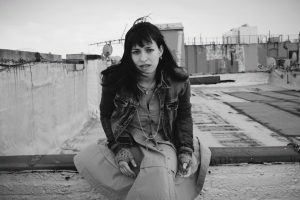 Shelly Oria is the author of New York 1, Tel Aviv 0 (FSG & RandomHouse Canada, 2014), which earned nominations for a Lambda Literary Award and the Edmund White Award for Debut Fiction, among other honors. Recently, she co-authored a digital novella, CLEAN, commissioned by WeTransfer and McSweeney’s; the novella received two LOVIE awards. Oria’s fiction has appeared in The Paris Review and elsewhere, has been translated to other languages, and has won a number of awards. 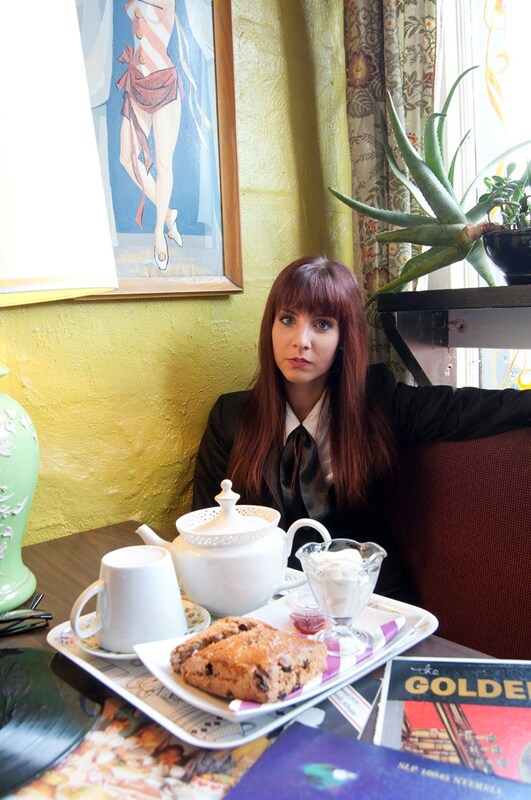 She lives in Brooklyn, where she co-directs the Writer’s Forum at the Pratt Institute. Alexander Weinstein is the director of The Martha’s Vineyard Institute of Creative Writing and the author of the short story collection, Children of the New World (Picador 2016). His fiction and interviews have appeared in Rolling Stone, The Atlantic, World Literature Today, Best American Science Fiction & Fantasy 2017, and Best American Experimental Writing 2017. 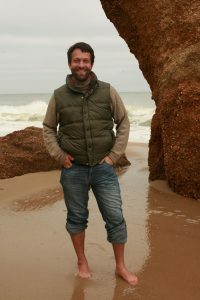 Jordy Rosenberg is an associate professor at the University of Massachusetts-Amherst and the author of the novel, Confessions of the Fox (One World/Random House, June 2018). 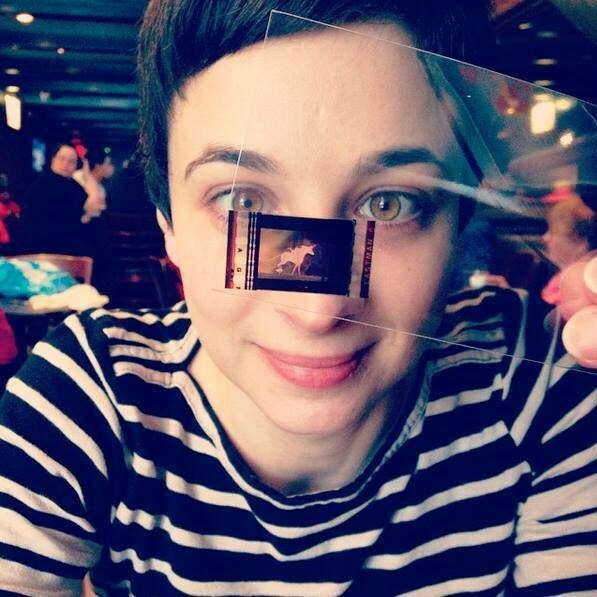 Mallory Ortberg is the cofounder of The Toast and the author of Texts From Jane Eyre and The Merry Spinster. Lara Ehrlich’s writing appears or is forthcoming in The Massachusetts Review, The Columbia Review, The Normal School, The Minnesota Review, SmokeLong Quarterly, and River Styx, among others, and she is working on a short story collection. To learn more, visit www.LaraEhrlichWrites.com. Amy Rose Capetta is an alum of the Writing for Children and Young Adults program at VCFA. She is the author of three YA novels, most recently Echo After Echo, a queer love story wrapped in a murder mystery set on Broadway. Her five forthcoming novels all feature queerness and magic, from an Italian-inspired fantasy (The Brilliant Death) to a gender bent Arthurian space fantasy (Once & Future) co-authored with the scoundrel of her heart, Cori McCarthy. Amy Rose lives in Vermont. 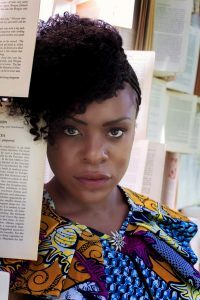 Nana Nkweti is a Cameroonian-American writer and graduate of the Iowa Writers’ Workshop. 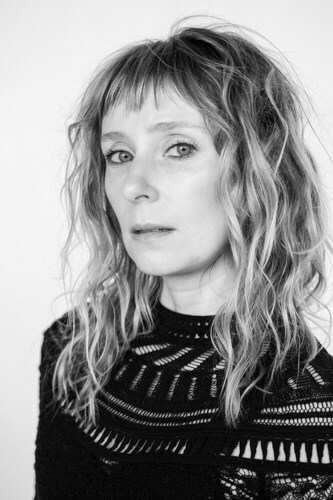 She was the Fall 2017 Phillip Roth Writer-in-Residence at the Stadler Center for Poetry and has been awarded fellowships from MacDowell, Vermont Studio Center, Ucross, Byrdcliffe, Kimbilio, Hub City Writers, Virginia Center for the Creative Arts, and Clarion West Writers Workshop. Nana’s writing has been published and is forthcoming in journals and magazines such as Brittle Paper, New Orleans Review, Masters Review, and The Baffler, amongst others. Julie Hampton is an architect, author, and illustrator. 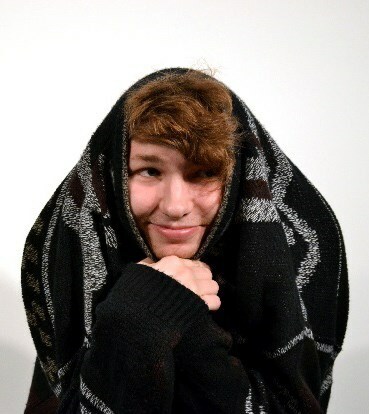 She tends towards an offbeat humor, always looking for the sweet spot of creating something both funny and heartfelt. Her illustration work has been developed for the children’s picture book world, so plenty of animals, children, and fantasy creatures. And robots! Her work is created in graphite pencil, Prismacolor, acrylic paint, and watercolor. She is also experienced in Photoshop, Illustrator, Flash Animation, and other digital media. You can see more of her work at her website: www.juliehampton.com. Maggie Nowinski is an interdisciplinary visual artist, arts educator, and curator who lives and works in Western Massachusetts. She received her BFA from the State University of New York at New Paltz and her MFA from Vermont College of Fine Arts. 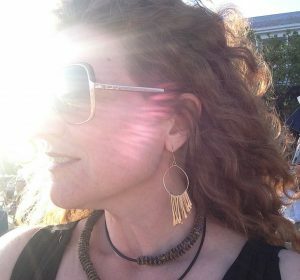 She is adjunct faculty in the visual fine arts departments at Westfield State University in Massachusetts and Manchester Community College in CT and is an Artist-Teacher at VCFA. She has been the recipient of multiple grants in support of her work, frequently exhibits throughout New England, and her work has been in numerous exhibitions nationally. While her current body of work is rooted in drawing and printmaking, her artworks frequently take the format of installation and combine traditional and unusual media, audio, video, and performative processes. Nowinski’s philosophy is embodied by an awareness of the conceptual and political inevitability of art making. She is also fond of collaborations. To learn more, visit www.maggienowinski.org. Charles Recher was a native South Florida artist who created poetical works of short film, multimedia installation and performance, and other visual arts, as well as poetry and prose. Recher created over one hundred films and videos, frequently set or experienced in surprising locations throughout the city: from elevators, bicycles, and metro-movers to pedestrian malls and projections on urban architecture. His awards include Cultural Consortium Fellowships, NEA grants, and Florida Individual Artist Fellowships. He died on January 26, 2017.
https://hungermtn.org/wp-content/uploads/2018/03/Screen-Shot-2018-03-06-at-9.49.32-AM-1.png 602 782 Cammie Finch https://hungermtn.org/wp-content/uploads/2019/03/Writing-and-Publishing-Logo-300x874px.png Cammie Finch2018-03-12 10:53:062019-04-16 23:38:47Meet Our Contributors from "Everyday Chimeras"